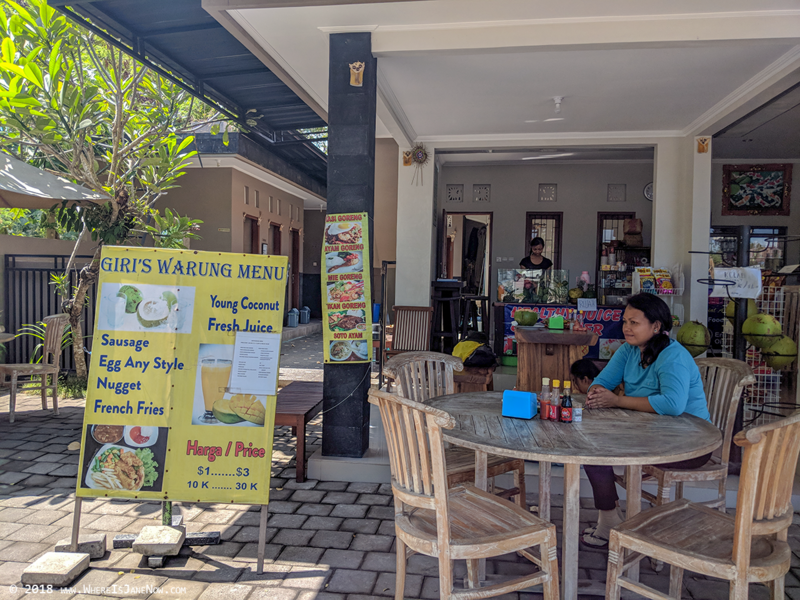 Giri’s Warung! – Where is Jane Now? !